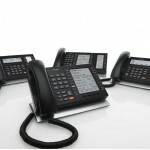 A traditional, trusted PBX connects the internal telephones within a business and also connects you to the public switched telephone network (PSTN). Designed from scratch to suit your needs, we can increase the efficiency of your employees with our bespoke packages. 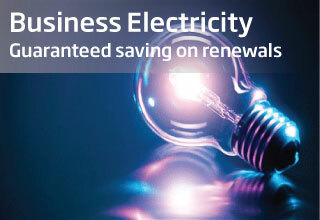 We work with industry leading brands to give you the peace of mind that you are working with tried and tested systems. Partnered with Toshiba, Cisco and Panasonic to name but a few, we can provide the bespoke on premise PBX system that your business needs. Bespoke solutions – Does your business have a high degree of customized or specialized requirements for your phone system and you want to invest in your own PBX system? An on premises PBX solution from G2Connect allows you to do just that. 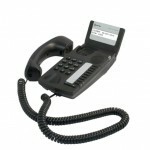 We can ensure your PBX phone system is second to none, and runs just the way you need it. Whether you are an SME or Call Centre, G2Connect can meet the requirements you need to work efficiently and enhance communications internally & externally. In-house management – If you want total control over your PBX system and have engineers on hand to maintain and support your system once it is up and running, then a traditional PBX system is perfect for your business. Integration – A fully integrated solution ensures that your phone system can integrate with your business CRM system. Your employees can access features such as Call Popup, Click to Dial and Call Recording & Logging easily and efficiently, saving everyone time and creating an easy to use system that is accessible to everyone. We work with hundreds of companies and most tier 1 providers to find the best bespoke solutions for your budget and requirements. Best of the brands; Toshiba, Panasonic, Cisco and more. Add key call features such as call recording, call queuing and more onto a one monthly bill. 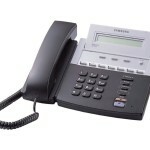 A fully consultative, unbiased approach and sound advice from G2Connects phone system experts. Affordable and trusted system with free install & free 12-month maintenance on purchase.